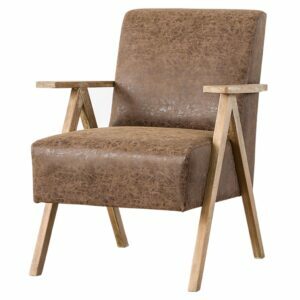 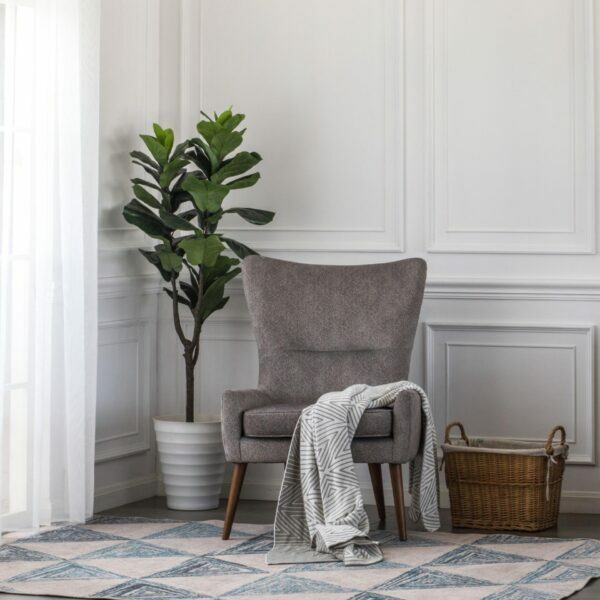 The Mid-Century-inspired Arya chair offers on-trend styling and casual comfort, so don?t be surprised when it quickly becomes your favorite seat in the house. 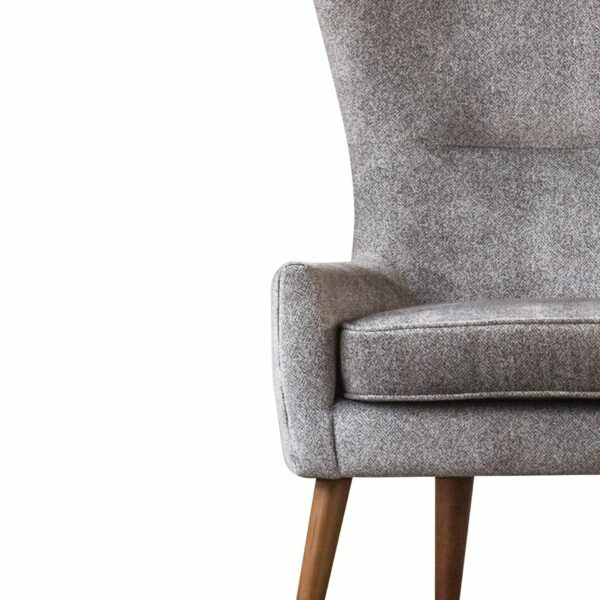 Cover options: a menswear-inspired Tweed Gray, a versatile Buckwheat Beige polyester velvet; a Navy Blue polyester velvet; and a linen-like polyester called Sand. 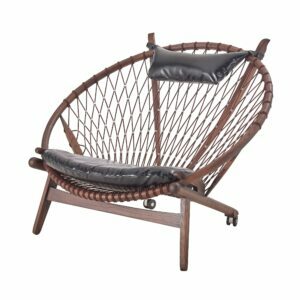 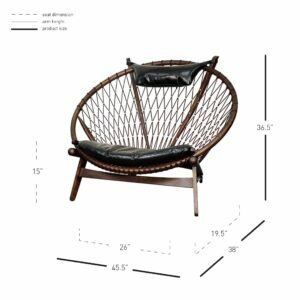 The chair stands about 40 inches high and measures 28 inches wide; with a seat depth of 31.5 inches, you?ll want to settle in for a while. 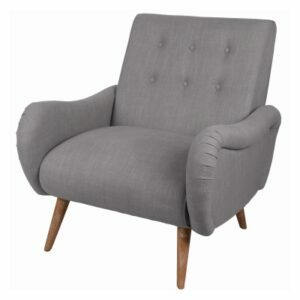 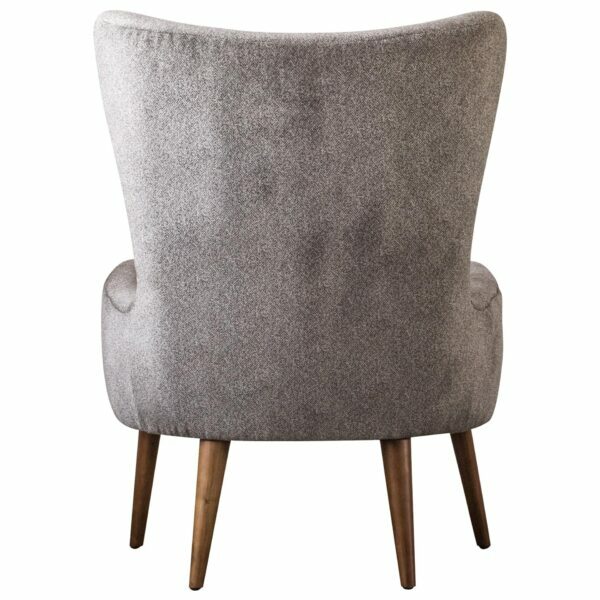 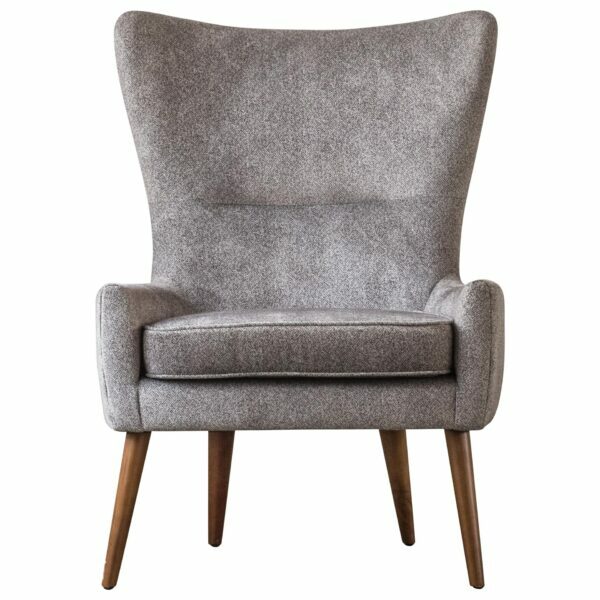 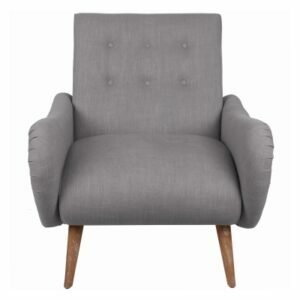 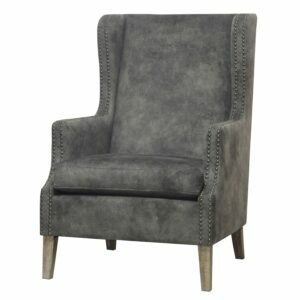 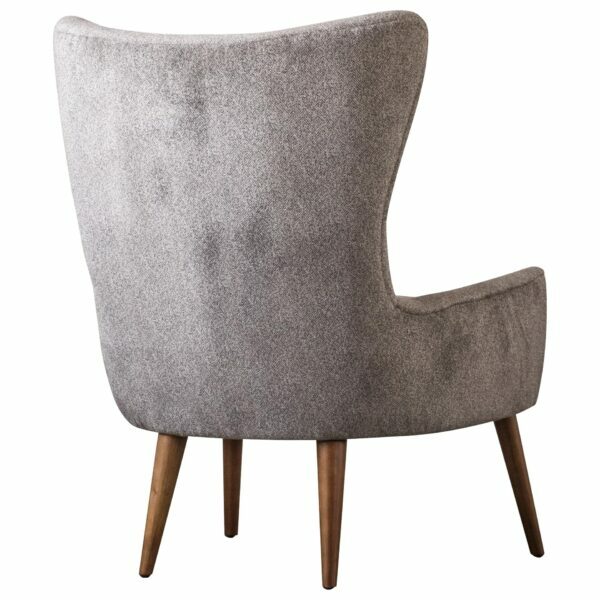 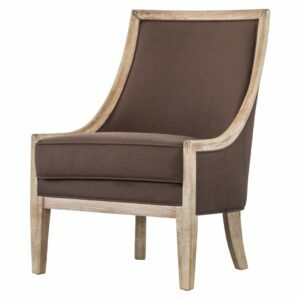 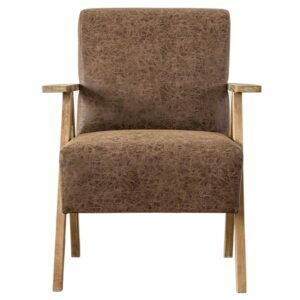 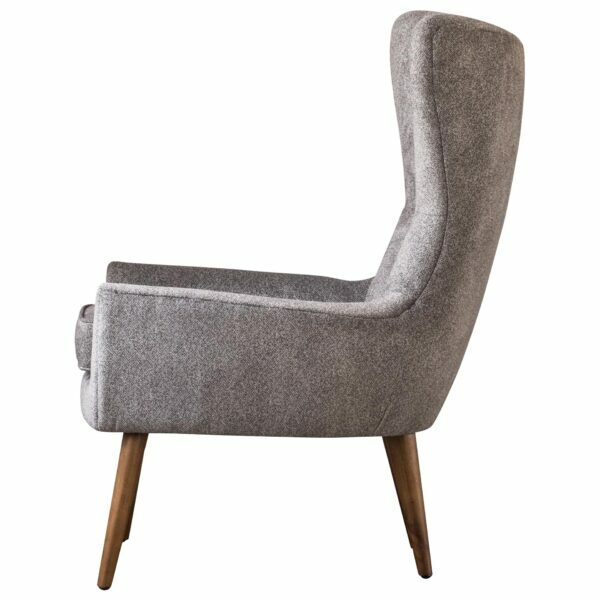 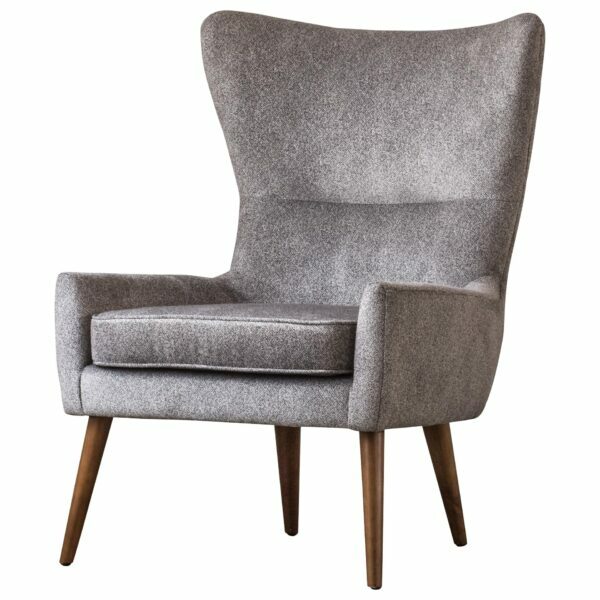 MID MODERN ELEGANCE – Sophisticated Wing Back accent chair inspired by the Danish Modern look for your living space, features charming herringbone pattern upholstery upheld on splayed Rubber wood legs.